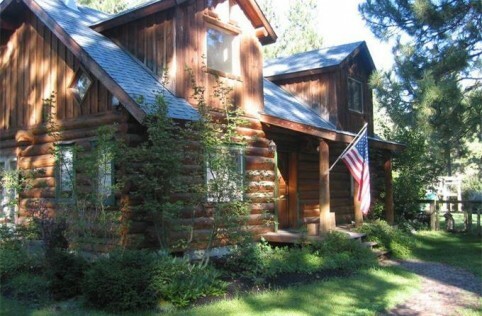 Bend, Redmond, Tumalo, Sunriver, Sisters, Prineville, LaPine... Central Oregon... a great place to live, a popular place to recreate, a place to call home. If you love the outdoors, an active lifestyle, beer, or a change of pace, you may want to call this special place home, too. If you do, you've come to the right site. I live here, work here, play here, and love it. This is home! Living in Bend provides you numerous things to do just out of your front door. Skiing to golf, fishing, climbing, hiking, biking, beer drinking, fine dining and more, the cultural opportunities abound from the outdoors to the Tower Theatre. 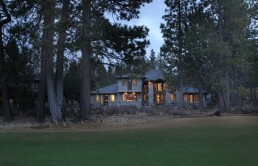 Selling real estate in the greater Bend, Oregon market is what I do. 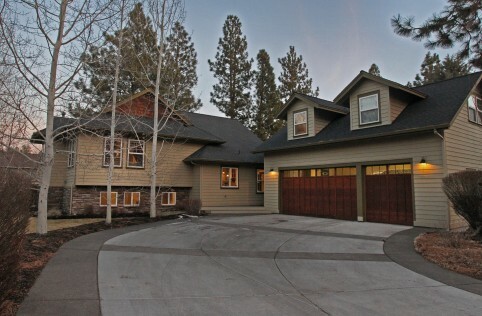 As a full-time real estate professional since 1991 initially in the Portland, Oregon metro market I moved here to Bend, Oregon in 1996 to pursue a change in lifestyle while continuing my real estate career. Although I specialize in the golf and luxury market I work to fulfill my customer and clients real estate needs having helped numerous friends purchase their very first homes in the entry level market. It is not so much that I sell homes and property, but that I represent and match living and lifestyle ideals. As an educator, counselor, negotiator, facilitator, and friend is how I work and conduct my business. STOP ATTACK ON STATE MORTGAGE INTEREST DEDUCTIONS!! !